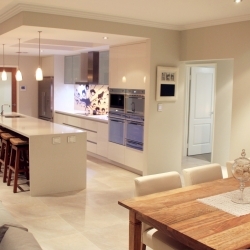 Kuta Stone is a family-run stone masonry business located in the Halifax Industrial Park Bunbury. 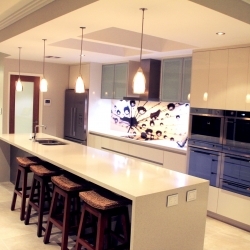 Kuta Stone is a leading manufacturer of home stone benchtops. We pride ourselves on excellent work with which you’ll be happy about. 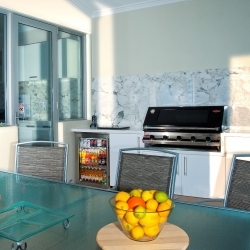 Whether you’re finding someone to renovate your marbled surface, or building your new personalise kitchen benchtop, Kuta Stone is your best option. 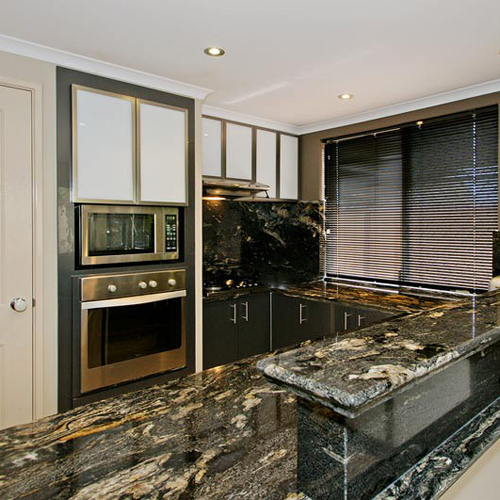 We offer services for residential and commercial interiors specializing in Granite, Marble and Limestone benchtops. We’re locally owned manufacturer that caters services in Bunbury and all of South West Australia. 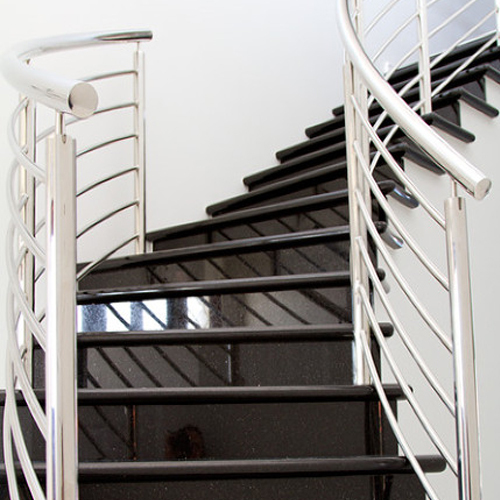 Kuta Stone offers a wide range of Natural Stone, as well as the full range of Engineered Stones. We also have off-cuts in stock that can be used for your one-off pieces; such as small vanity tops, chopping boards, coffee table tops and much more! We also offer installation of your chosen product. In your bathroom vanity tops, staircases, alfresco kitchens, cladding and more. 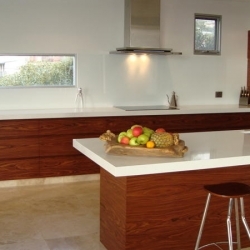 We work with marble benchtops or granite and a wide range of engineered stone. 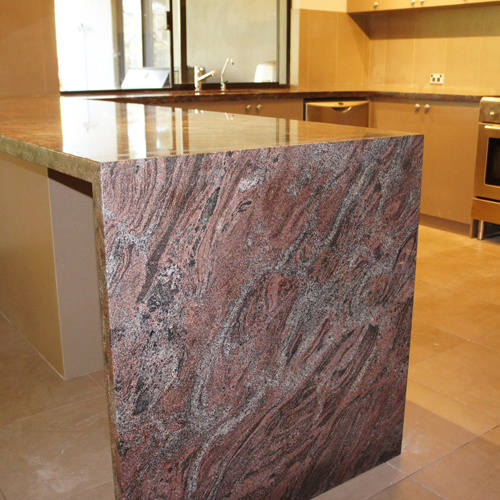 Specializing in elegant and beautifully made stone surfaces.